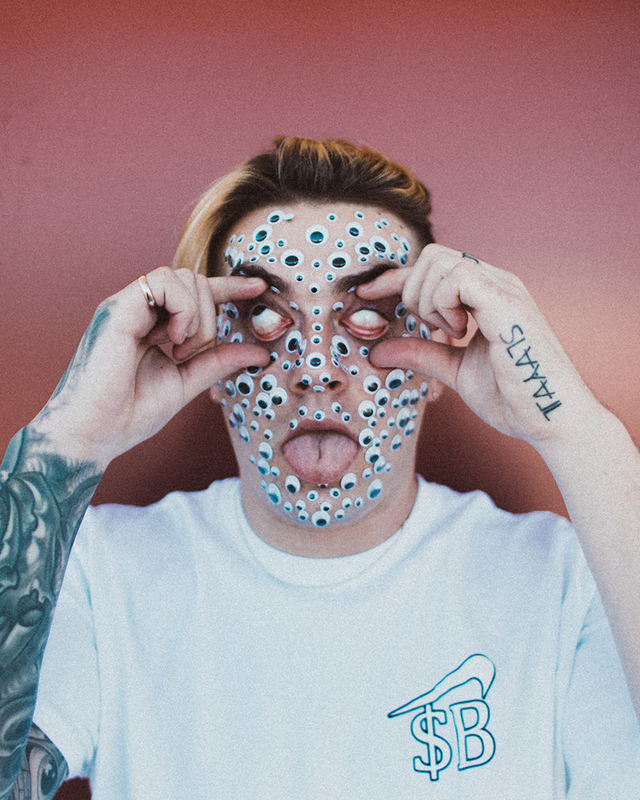 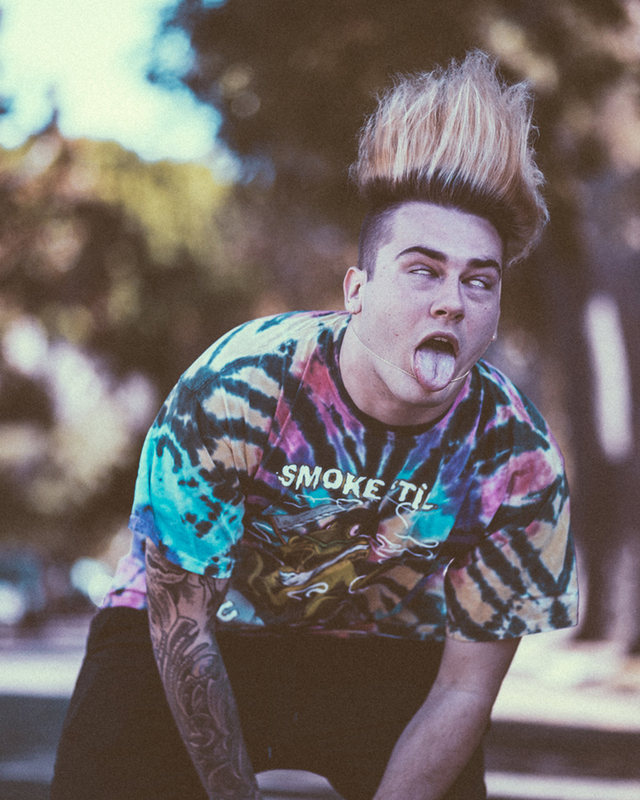 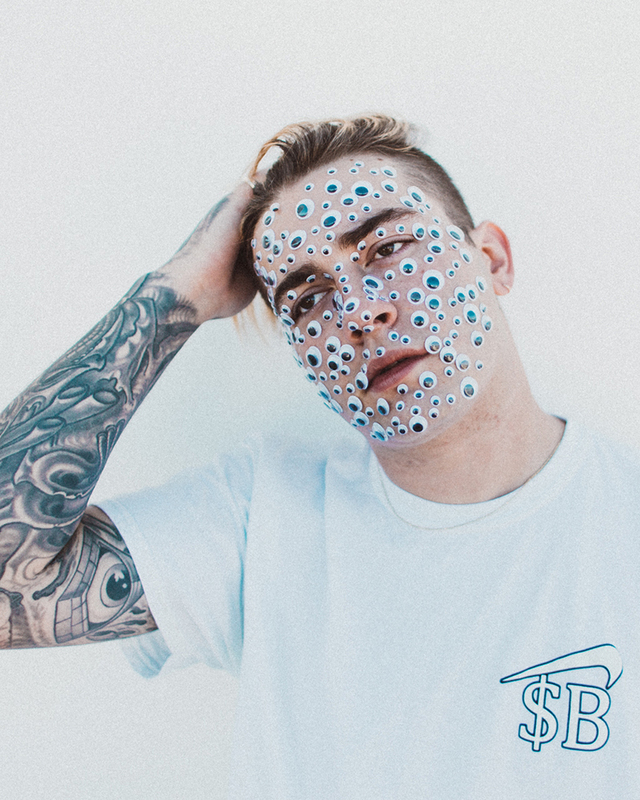 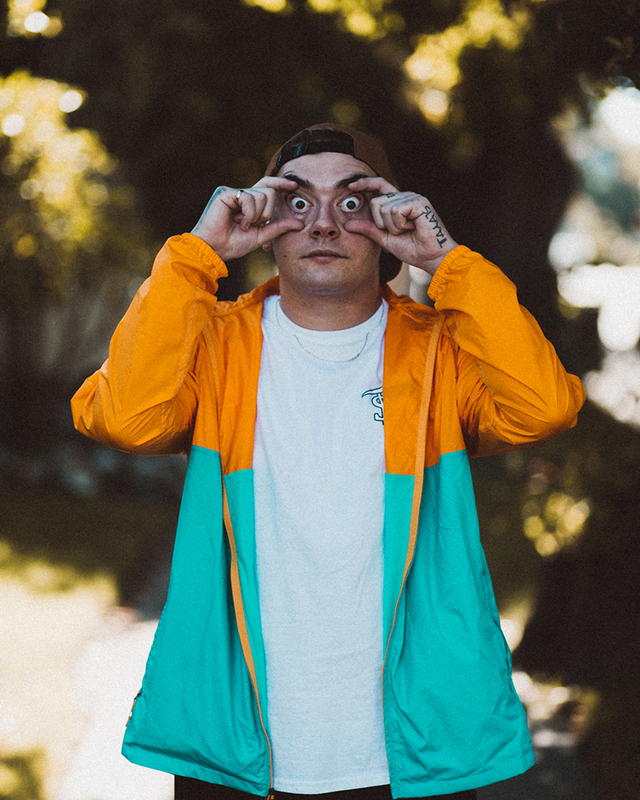 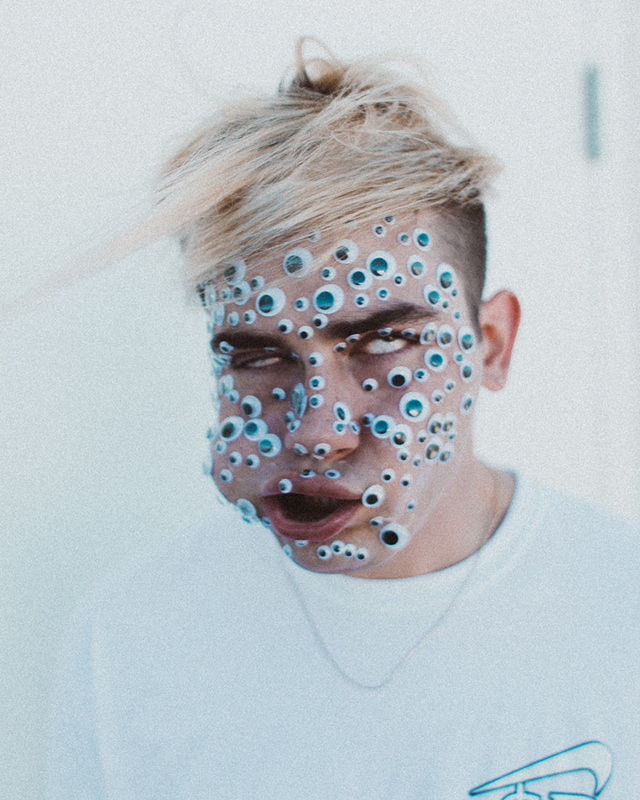 For American electronic music producer Tanner Petulla, more often recognized by his stage name Getter, 2015 was a year of exploration in the art of experimentation and 2016 is proof he is not going anywhere anytime soon. 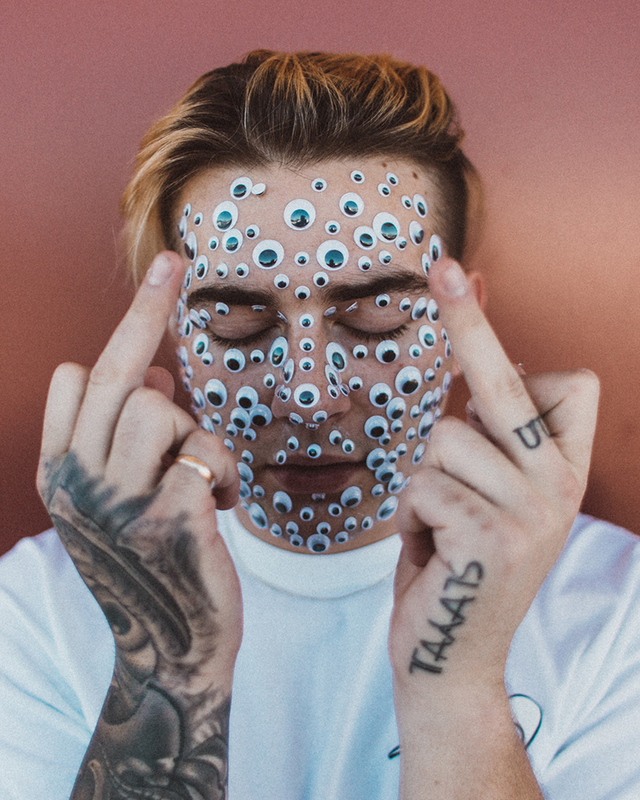 Already there's been the announcement of his second EP Wat The Frick signing onto the Skrillex imprint OWSLA releasing September 2nd, just in time to celebrate his embarkment of his first headlining North American tour this a mere week after, as well as constant additions of new merchandise to his Trippy Burger clothing line along side a multitude of music projects. 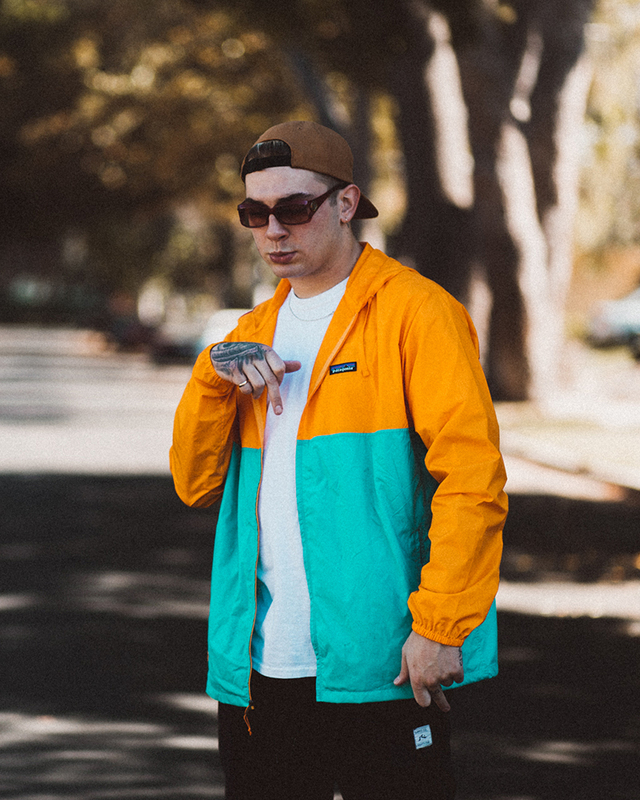 As he grows as an artist - his musical repertoire has evolved from aggressive baselines early in his career, to a blend of beats sailing buoyantly over waves of reverb and bass, to mesmerizing hip hop beats as seen on Pouya’s & $UICIDEBOY$ most recent albums - there’s truly no genre safe to his touch.